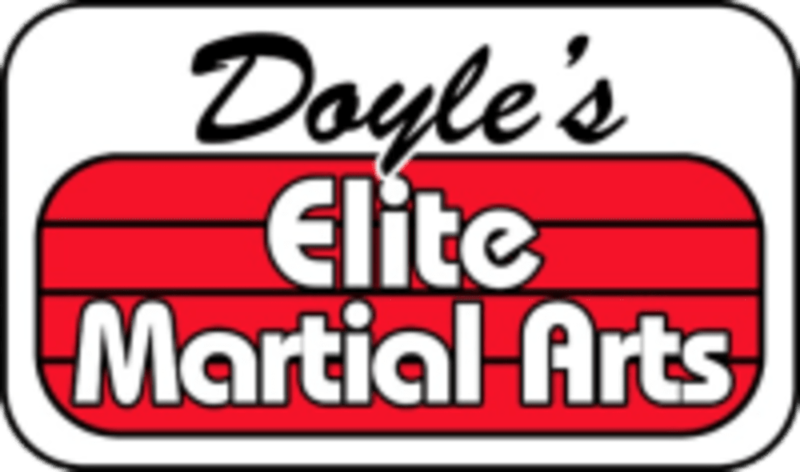 Start taking classes at Doyle's Elite Martial Arts and other studios! For centuries, millions of people have benefited from the teachings of Martial Arts, a system of self-defense created in the Orient that does not advocate the use of weapons or blatant violence. Instead, a philosophy that believes in strengthening the mind and body through self-discipline, fitness, and awareness. We teach the fundamentals of the Martial Arts by combining the time tested Eastern philosophy of Martial Arts with the modern approach of Western teaching strategies. Doyle's Elite Martical Arts offers a well balanced program for adults and children that emphasizes self-discipline, self-control, confidence building, sharpening focus, setting and achieving goals, and developing a mindset of excellence. Doyle's Elite Martial Arts is located in the Family Life Center at 2500 Ridgway, in Memphis, TN 38119.